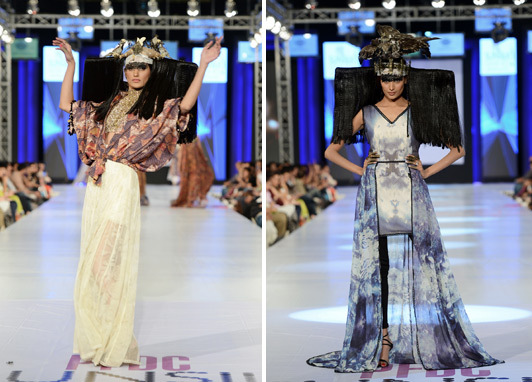 Fashion world latest Fashion: Pakistan fashion week, Pakistani fashion trends 2013. 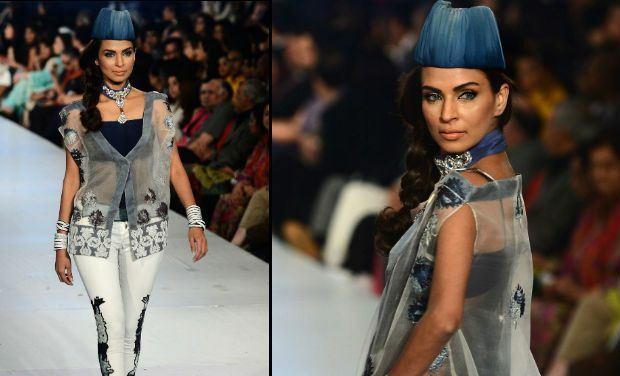 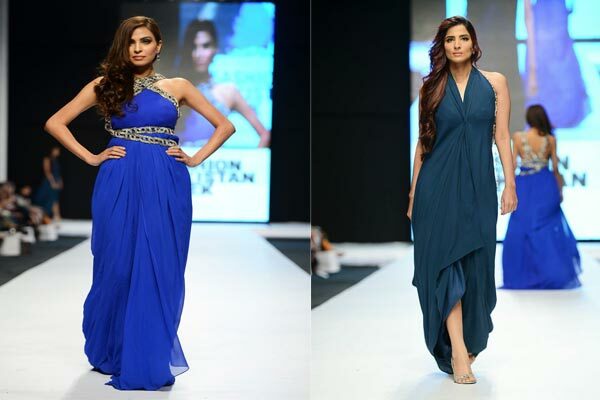 Pakistan fashion week, Pakistani fashion trends 2013. 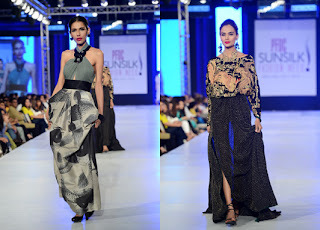 Sana Safinaz and HSY, however, bucked the print trend, Safinaz showing vivid citrus shades with a Latino vibe, and long dinner-gowns with a lot of Angelina Jolie-style leg action; and HSY working in pastels, with full dresses worn over little bloomers tied at the knee. 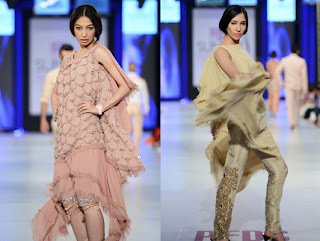 And the Karma Pink collection managed the difficult task of combining The Great Gatsby with elements of Pakistani national dress, the shalwar kameez. Most interestingly, this fashion week offered a glimpse of a universal wardrobe, with many variations on the tunic-and-trousers, the kaftan, the sarong-style skirt, and the long cloak or coat, all cut to float flatteringly around the body and disguise any figure faults. The Pakistan Fashion Design Council's latest fashion week, in Lahore, registered several 'firsts': the introduction of a New Talent show, for example; a new focus on print, particularly digital; and the addition of 17 leading designers from Karachi to the existing 30-plus largely Lahore-based creators, which gave a much more national flavour to the event. 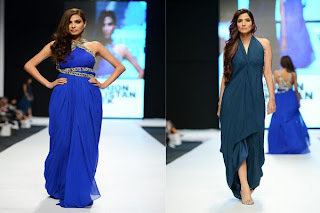 Labels: Pakistan fashion week, Pakistani fashion trends 2013.